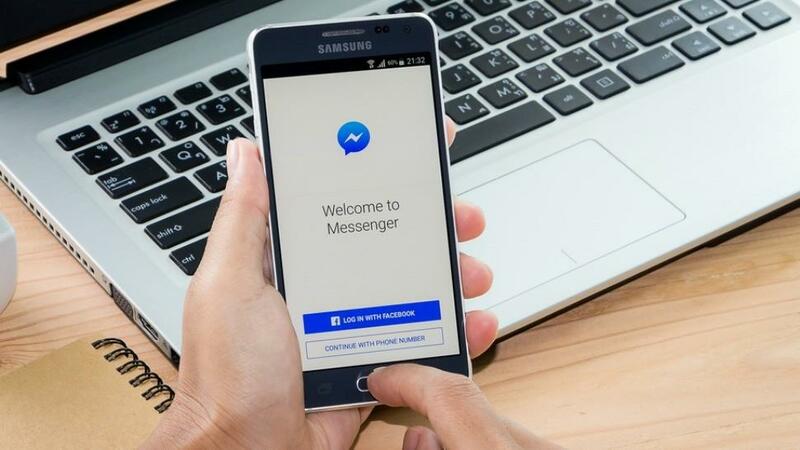 Facebook Messenger has released a new feature, which is the ‘Unsend’ feature on the Messenger APP. This new feature allows users to delete the message from the chat within 10 minutes of sending it. The new feature will be available on the latest versions of Messenger for iOS and Android. The Instagram app support ‘Unsend' feature, allowing users to delete a sent message in the personal chat and group chat.